If you believe as I do, that mentoring isn’t just a nice idea, but critical to growing professionally, emotionally, relationally, and spiritually, then this is your podcast. 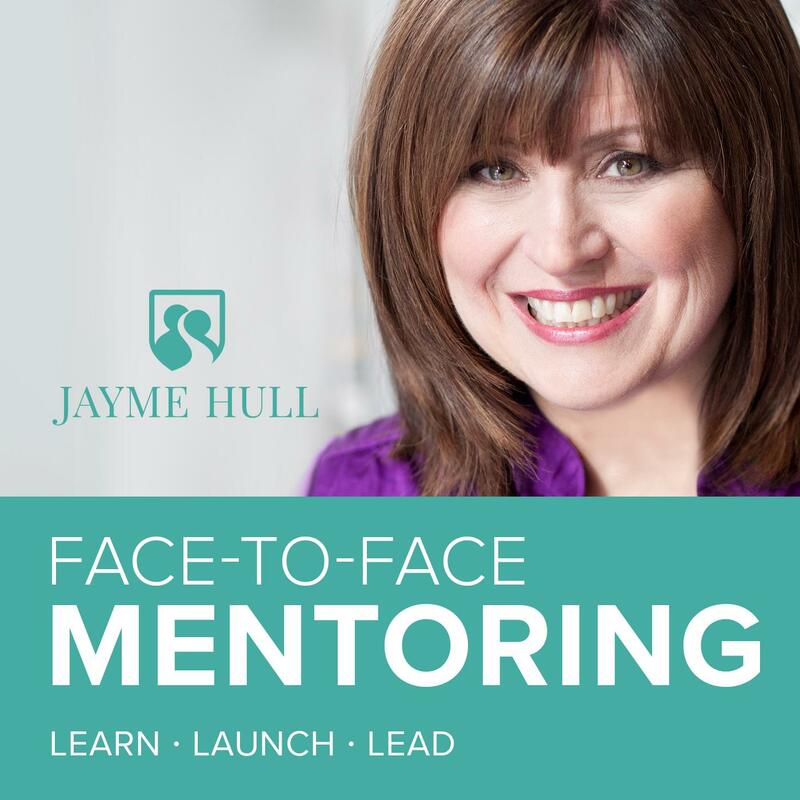 In each episode of the Face to Face Mentoring Show, I’ll encourage and inspire you to learn and launch your life as you lead with purpose in a mentoring relationship. God created us for face-to-face relationships. 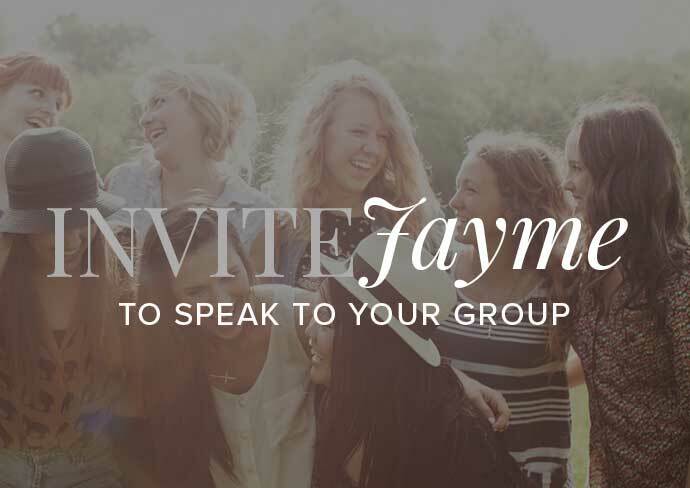 This podcast is committed to sharing God stories and experiences to equip and encourage you as you connect with the next generation and grow in your mentoring relationship. Ep. 12: Brian Hull Interview "Never Give Up!" © 2017 Jayme Hull. All Rights Reserved. Developed by DuoParadigms. This site participates in select affiliate advertising programs and may make a commission from your clicks/purchases from these links.